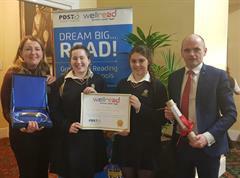 St. Mary’s Secondary School has won the PDST ‘Wellread National Award’. This is a national initiative designed and organised by the Professional Development Service for Teachers (PDST). In case you missed the good news we have been recognised as a Wellread School 2018-2021! 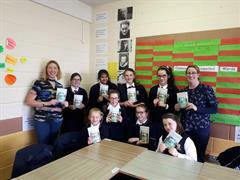 This National award recognises the initiatives that we undertook as a whole school community to get everyone reading.